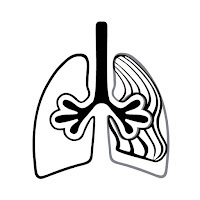 Pulmonary fibrosis describes a condition in which the normal lung anatomy is replaced by a process of active remodeling, deposition of extracellular matrix and dramatic changes in the phenotype of both fibroblasts and alveolar epithelial cells. This condition can be idiopathic, as in idiopathic pulmonary fibrosis (IPF), or secondary to genetic disorders, autoimmune disorders or exposure to environmental toxins, chemical warfare, drugs, foreign antigens or radiation1. A research group from Yale School of Medicine (Yu, Guoying, et al. )2 hypothesized that the Thyroid hormone (TH) would inhibit pulmonary fibrosis by improving mitochondrial function. Thyroid hormone (TH) is known for being critical to maintaining cellular homeostasis during stress responses. In this study, fibrotic murine models were developed by injecting their mice with bleomycin and then the flexiVent was used to evaluate in vivo respiratory mechanics to assess therapeutic efficacy of TH in their murine models. Results showed that TH has antifibrotic properties and may present a potential therapy for pulmonary fibrosis. These great findings were recently published in Nature Medicine. 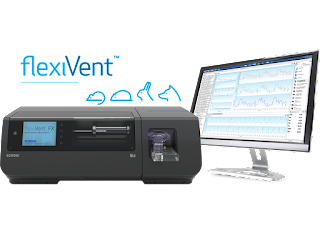 Pulmonary fibrosis in humans is typically diagnosed using computed tomography (CT) scans and pulmonary function tests, both of which can be performed in small laboratory animals using the flexiVent. The system can synchronize with micro-CT scanners to reduce motion artifacts, and be used separately to provide static and dynamic measurements of respiratory mechanics, as well as to capture information on specific lung volumes or flows. All these features make the flexiVent a valuable and comprehensive tool to investigate pulmonary fibrosis at the preclinical level. 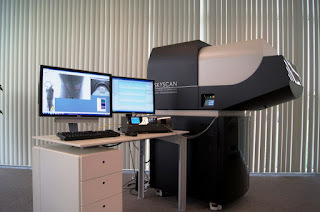 To learn more about this system, please visit our website at www.scireq.com/flexivent. 1Travis, W.D. et al. 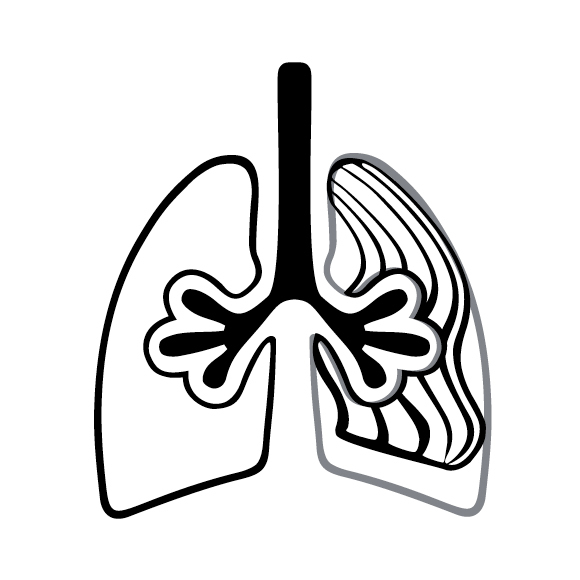 An official American Thoracic Society/European Respiratory Society statement: update of the international multidisciplinary classification of the idiopathic interstitial pneumonias. Am. J. Respir. Crit. Care Med. 188, 733–748 (2013). 2Yu, Guoying, et al. "Thyroid hormone inhibits lung fibrosis in mice by improving epithelial mitochondrial function." Nature medicine (2017).